UPDATE: I’ve inlcuded a tag with no date, one that will never expire! Download at the end of the post! 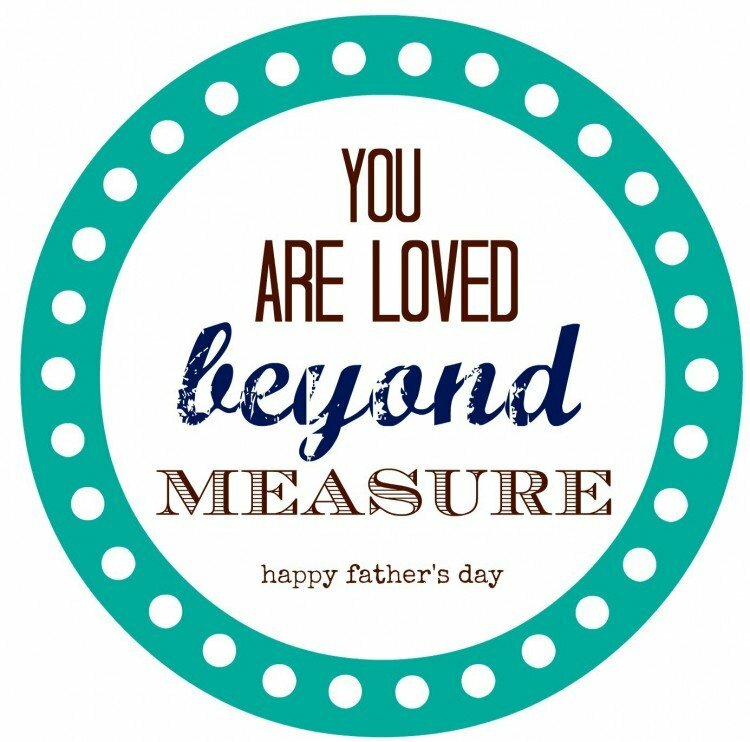 Last year I made Father’s Day printable for a measuring tape gift for the dads at our church, and it was HUGE hit! and since it had the date on it, I went ahead and updated it for this year! 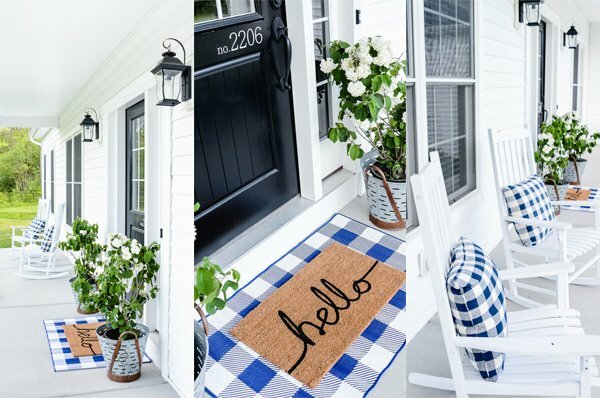 Whether you are giving to one dad or lots of dads, this is such a fun gift! You can read all the details in the original post about where I got the measuring tapes, and how I printed them. If you don’t have the size of tapes I used, or can’t put it on the top of the measuring tape, you can always print it on to white cardstock instead of sticker paper, and use it as a tag instead–just punch a hole and tie some twine or jute through it! To use the printable, you can either save the image below to your computer and re-size in Word as necessary, or you can print the pdf file that has a whole sheet of tags. The large file is perfect for churches or other big groups! 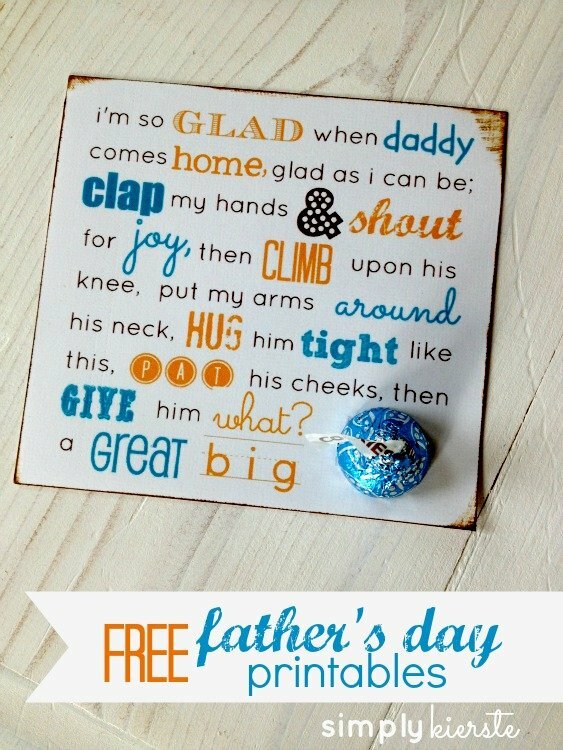 Check out these other fun and easy Father’s Day ideas!! I just printed off the template for the measuring tapes but the template doesn’t print directly onto the labels I purchased. I purchased Avery 5293 labels (1 2/3″) diameter. Is there any way you can adjust your template to fit the labels? No worries! I just sent you an e-mail! :) I sent the image directly to you–save it your computer, then insert it as a picture into a new Word document. Just click on the image, then you can re-size it as needed. Copy and paste to fill the page before printing!!! Just checking to see if you updated the Father’s Day measuring tape tag for 2015? I would really like one if you can. Thank you so much for making that revision.